Coming into the 1950s, Plymouth gave its full-size high-line cars a new naming convention, starting with the Cranbrook. The top-of-the-line Plymouth was available as a four-door sedan, a two-door club coupe (with a full back seat), a two-door hardtop coupe, and a convertible, and a few were even ordered as bare chassis. The two-door hardtop coupe was given the name Belvedere, which would stick with Plymouth until 1970. But the Belvedere was simply a body style of the basic Cranbrook before 1954. 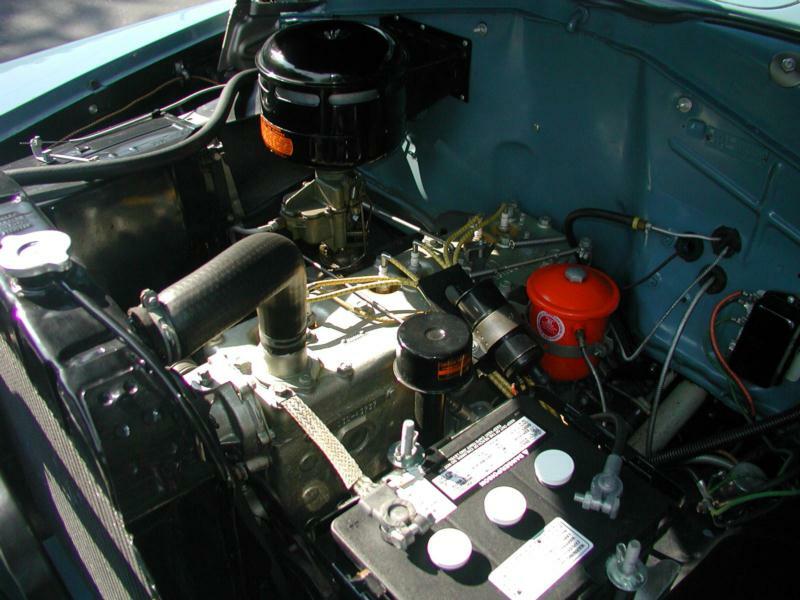 Engine options for the Cranbrook were limited to Plymouth’s basic 217-cid flathead straight-six motor, which produced 97 hp. 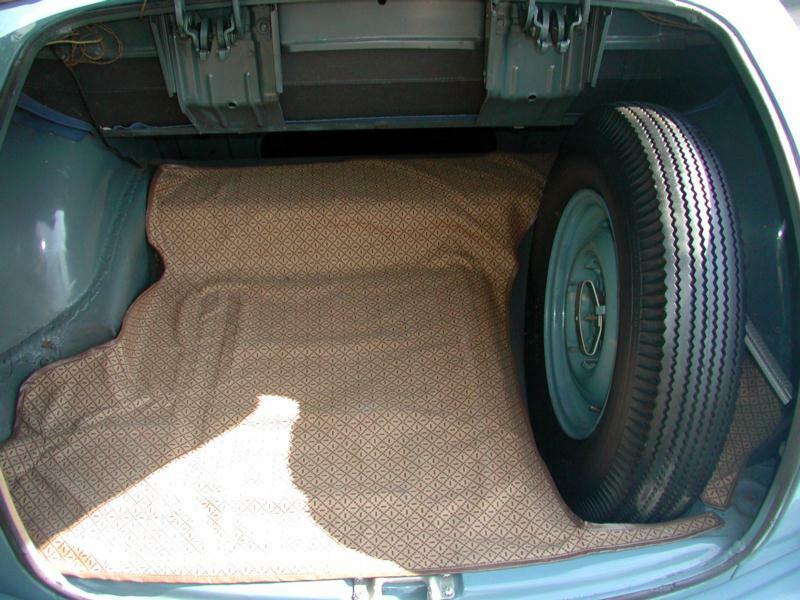 Power was delivered to the rear wheels through a three-speed column-mount manual transmission. The Cranbrook weighed about 3,200 pounds, so it’s not a hot rod by any means, but as Plymouth’s high-line offering it came with a solid set of options including a heater and windshield defroster, a radio, trim rings and hubcaps, fog lights and a searchlight, tinted glass, seat covers, and a range of rear end ratios. 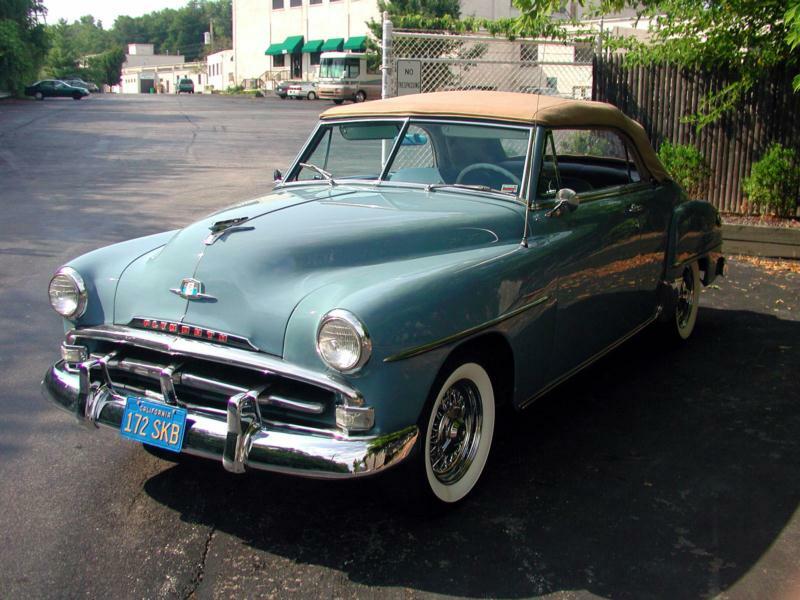 The 1952 models were an extension of 1951, but the Korean War effort affected production as demand dropped and Chrysler was contracted to produce war materials. As a result, 550,000 1951 Cranbrooks were made compared to 368,000 in 1952. 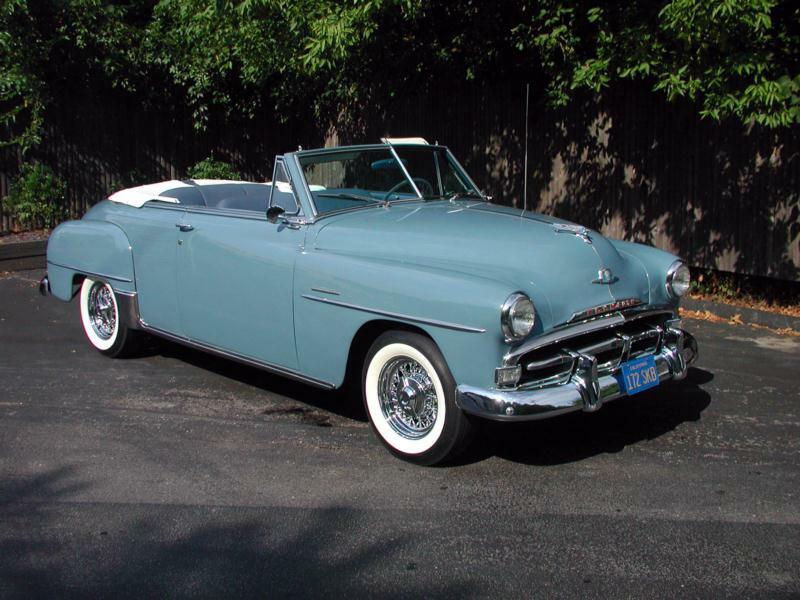 The 1953 model year, however, was a boom year with more than 400,00 Cranbrooks being produced. The Cranbrook got a nice facelift for this model year, following the styling lead of Ford and Chevrolet in the era with a more modern unit body design. The Cranbrook line added a business coupe with no back seat, a two-door sedan, and the Savoy Suburban station wagon to the lineup. 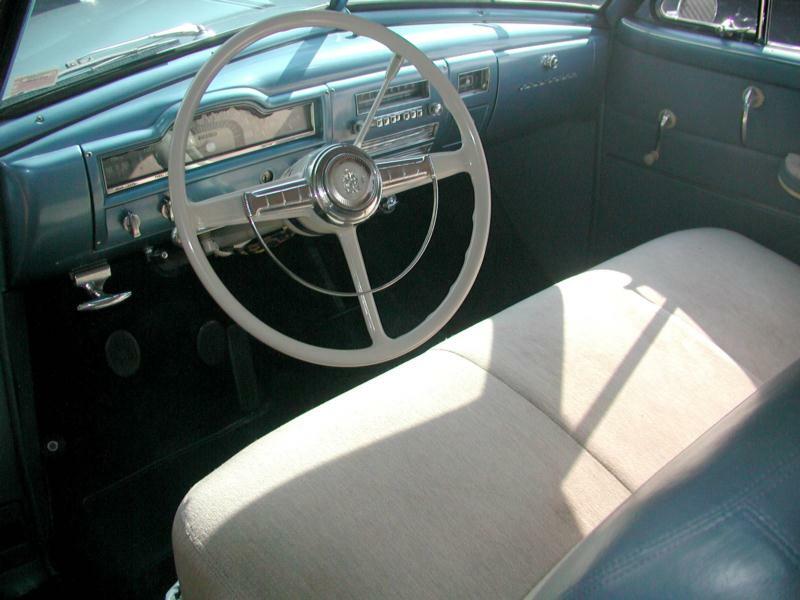 Also new for 1953 was Plymouth’s Hy-Drive three-speed hybrid manual/automatic transmission, which allowed a driver to use the clutch only to put the car into gear. Once the car was moving, the three-speed column shift could be used at any time without using the clutch or lifting off throttle.. The system was an instant hit with the buying public, and by mid-year, 25% of Plymouths were sold with Hy-Drive. Although the styling remained a little conservative while the rest of the 1950s design move got going, the Cranbrook today looks very much the part of classic American car. Large fenders, big bumpers, and sweeping curves make any variant of the Cranbrook a nice looking mid-century ride. 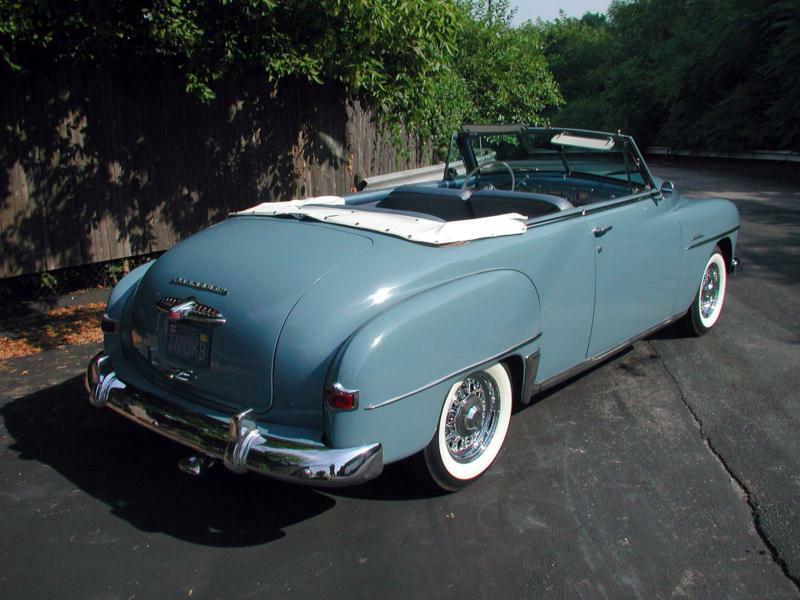 The 1953 model with the Hy-Drive transmission lends more of a feel of the 1950s, while a 1951 or 1952 club coupe or business coupe are more reminiscent of the 1940s, and buyers tend to choose based on their own interests.